Last month was smooth – we saw Facebook announce innovative plans to streamline their customer’s payment experiences, by pre-populating credit card details on a select number of chosen merchant’s payment pages. This will use card details previously captured and stored as part of the customers Facebook account. Payments are definitely not new to Amazon; they have pioneered online shopping and are currently one of the world’s leaders. They process payments from well in excess of 200 million consumer worldwide. This large number of pre-registered accounts gives them significant reach, allowing them to deliver their trademark 1-click payment. These announcements place Amazon in direct competition with PayPal, the perceived market leader, who also provide both online payment capabilities and a Software Development Kit (SDK) for app developers. In comparison, PayPal currently claims to have 132 million active accounts in 193 markets. 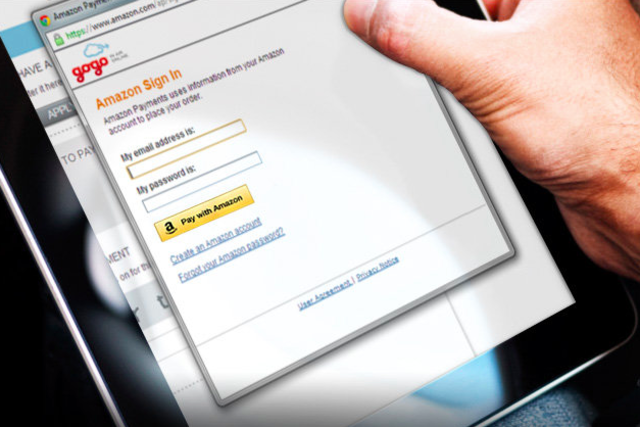 This means that PayPal can deliver “login and pay” services to 132 million consumers, a little more than half the number that the new Amazon service is able to reach – which highlights the significance of the latest Amazon announcement. But however smooth these recent announcements seem, they are still not “massively” smooth. There is already a one-click payment solution that far exceeds the reach of both PayPal and Amazon – combined. A payment solution that currently reaches over 5 billion people worldwide, enabling them to pay with one-click, without any need to “login”, sign up or pre-register a credit card, or other payment method, first. That solution is operator billing. Everyone in the world that has a mobile phone already has the ability to pay with one-click, placing the charge onto their mobile phone account – whether that is pre-pay or a post-pay contract. Bango Payment, the billing platform used by leading app stores, such as Google Play, Windows Phone Store and Amazon, already reaches over 1 billion consumers with one-click billing, over 4 times the current reach of Amazon’s login and pay service. And unlike Amazon or PayPal that reach also includes developing world markets where credit cards are less commonly used or unavailable.